Optomec LENS technology produces fully-dense material with excellent mechanical and fatigue properties. Want to find out how metal additive manufacturing can be put to use in your business? LENS systems use a high power laser (400W to 3kW) to fuse powdered metals into fully dense three-dimensional structures. The LENS 3D printers use the geometric information contained in a Computer-Aided Design (CAD) solid model to automatically drive the LENS process as it builds up a component layer by layer. Additional software and closed-loop process controls ensure the geometric and mechanical integrity of the completed part. LOOKING TO PRINT METAL PARTS 10X FASTER AND 5X CHEAPER? Learn how Direct Energy Deposition (DED) can be 10x faster and 5x less expensive than Powder Bed Fusion (PBF) for certain metal parts. Our new benchmark study compares PBF and DED for producing fully-dense material with excellent mechanical and fatigue properties. The LENS process is housed in a hermetically-sealed chamber which is purged with argon so that the oxygen and moisture levels stay below 10 parts per million. This keeps the part clean, preventing oxidation. The metal powder feedstock is delivered to the material deposition head by Optomec’s proprietary powder-feed system, which is able to precisely regulate mass flow. Once a single layer has been deposited, the material deposition head moves on to the next layer. By building up successive layers, the whole part is constructed. When complete, the component is removed and can be heat-treated, Hot-Isostatic-Pressed, machined, or finished in any customary manner.  With the use of a high-power laser, process controls, and complete environmental control, the LENS process supports many high-performance metals including titanium, stainless steel, and Inconel® with the quality required for critical applications. Due to the nature of the LENS process, a high degree of control and process capability is possible. LENS technology is available either in turnkey system configurations or as a modular print engine that can be integrated into existing or new CNC machine tools. With the LENS Print Engine metal deposition and machining can be performed in the same system allowing you to leverage capital assets and accelerate implementation of additive technology through an User Interface to your machinists.